What even? 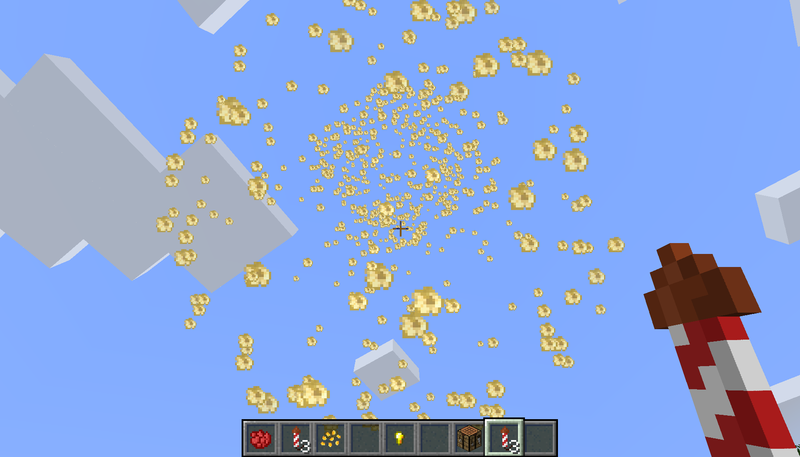 Minecraft isn't making sense. Thank you though. I hear you. I've long ago lost hope that it WOULD. Post a log please if 2.1.4 didnt solve? 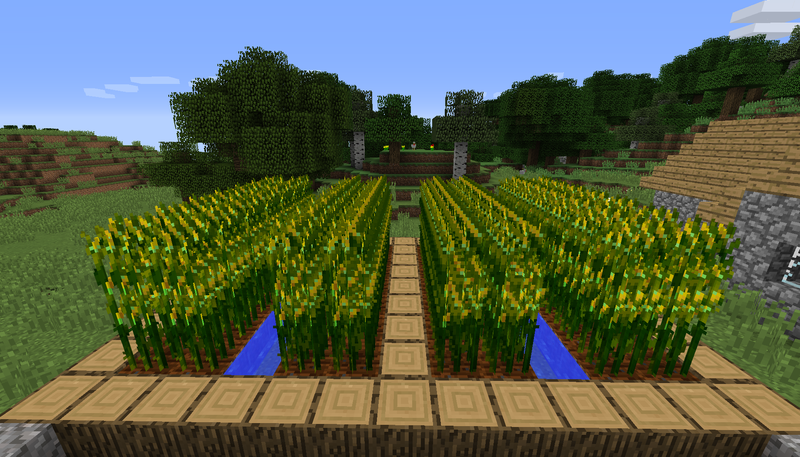 from your logs folder should be "latest"
.4 didn't work, it actually reverted to make the corn plants display as a broken texture in JEI as well. I see you updated to .5, I'll get a check on that, and paste you a log if that isn't the fix. Could you talk with "bird nests" about getting them to properly cfg to detect your mod so it can give corn kernals in bird nests? Maybe check in with tough as nails, it ignores your corn in winter and does not "dead crop" them. need to have it check for the changed ID yes. for now, you could add it manually with the config. youre in luck. V 2.0.0+ is 16x native now. Nicely done. I love these mods do that one thing well, and I appreciate how detailed the config file is. 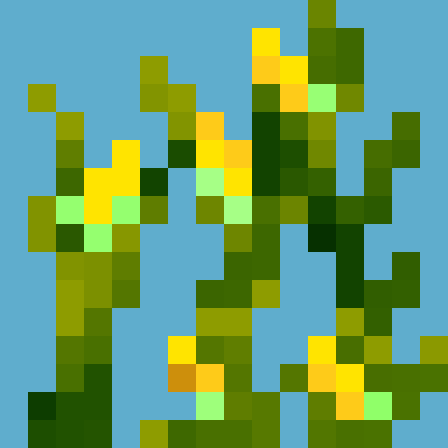 Quick question: For the field VALUE_CORN_FIELD_GENERATION, do higher values generate greater or fewer corn fields in villages? I've tried tweaking it but there always seems to be a pretty large percentage. I think I also put a note above the option somewhere? The note says: "The relative chance of spawning corn fields. The small houses are 3, Blacksmiths are 15 [range: 0 ~ 100, default: 45]". Though I wasn't sure if that meant higher or lower. Thanks, I'll try 15 and see if the spawning is a little more subtle. Please stop archiving old releases! It makes it difficult to download specific versions of your mod when connecting to a server. I'm sorry, I figured that was proper and made my file area clean. If you're trying to connect to an existing server, it's not your choice what version of the mod you run. In that case you need to get an old version, and if you don't use a launcher... well, then you have to go hunt down all the mods manually, as annoying as that can be. No, because beetroot soup, rabbit stew, and beef stew are all non stackable and my intent is to extend vanilla.